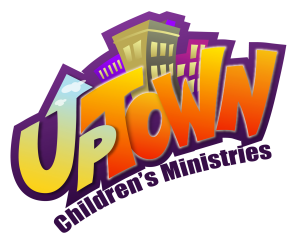 UpTown Children’s Ministry at Richmond First plays a vital role in our children’s nurturing and Christian life. Our church has various ways that your child can become a disciple of Christ. We would love to have you join us for any or all of following Children’s Programs to learn and grow with us. Please view the announcements below for the latest happenings in FUMC’s UpTown Children’s Ministry.